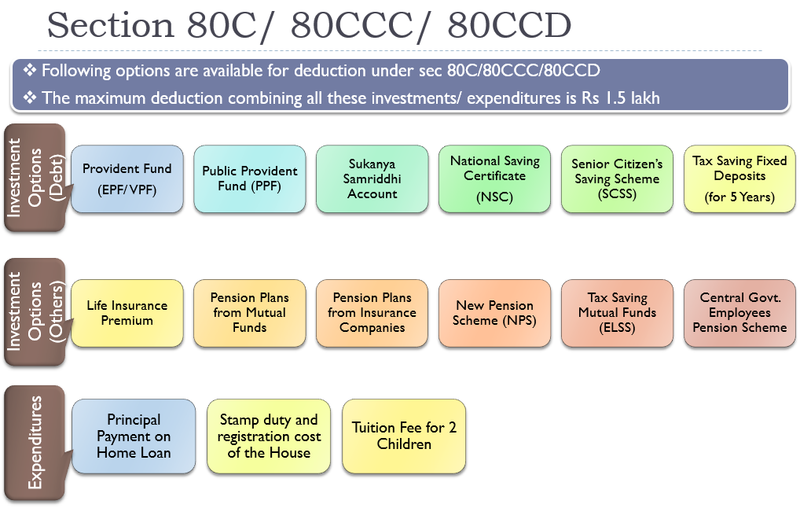 Tax benefit is available for person paying EMI and all 4 are eligible to claim the same if they are co-owner and co-borrower. Till last year I applied for exemption on house loan Principle amount and interest. 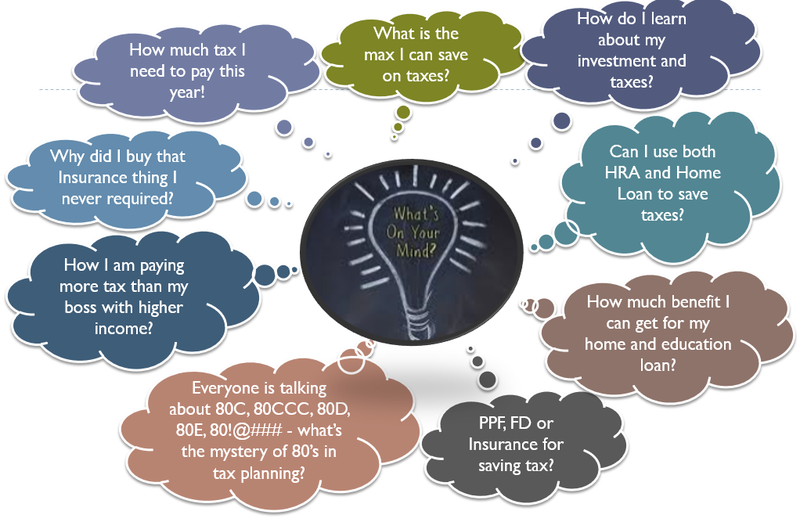 As the loan is closed How can I get benefited for tax exemption. My Basic pay shown is 87,200/- per month and my organization show only 3000/- per month as HRA. Can I get exemption on HRA as I am not going to claim house loan any more. please provide your salary break up details. Apparently it looks like you are not receiving HRA benefit because of low component amount. Very informative article and all points are very well explained.